The preservation of God’s Word – the Bible – won’t ever cease. For it says, the grass withers, the flower fades, but the word of God stands forever. Upon realizing how the Word of God has been preserved over time it shouldn’t be a surprise that the Word of God is easily accessible through the internet. When the thought first came to my mind I was surprised. If ever paper books/paperbacks go away completely because of eReaders and tablets this won’t be an issue for the Bible, because the Bible is already accessible through the internet; it is able to be read on tablets, smartphones, and eReaders. This verse isn’t just for God’s written Word – the Bible – but also for His spoken Word; the Word He speaks to His children both individually and collectively. Which brings me to say, what God speaks will come to pass, nothing against it is going to stop it. God has the authority, power and dominion to pass a judgment and later relent if He pleases to. In the Old Testament this is seen when a person, a group or the leader of a group repents for his sins and/or the sins of the people. As I’m still on the topic of God’s Word, it shall be known that God has said, His Word will not return to Him void but it will accomplish what He has sent it forth to do and it will prosper in the thing it was sent to accomplish. In the last two verses of Isaiah 55, God speaks. 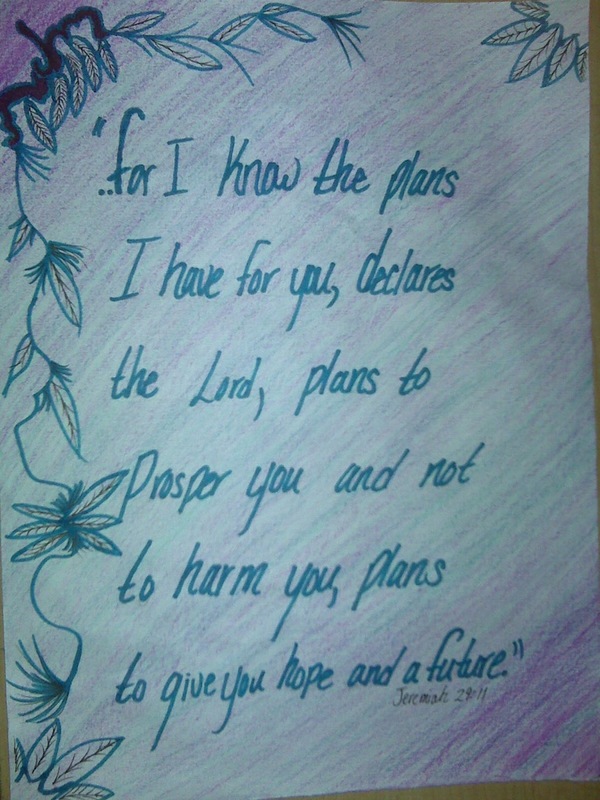 After He has given us reassurance and confidence of His Word He then gives us His promise. Therefore, we can completely trust His Word. …I needed to read some scriptures before I started worrying about an acceptance package/letter for a paid internship program. …in all your ways acknowledge him, and he will make your paths straight. There is a reason why we are to hide God’s word in our hearts. 🙂 Scripture helps..
Here’s the name of the CD and where it’s from, where to get it etc, etc. Tittle: Help A Sista Out Bishop T.D. Jakes Women Thou Art Loosed, 2003: Dr. Bridget Hilliard: HELP!